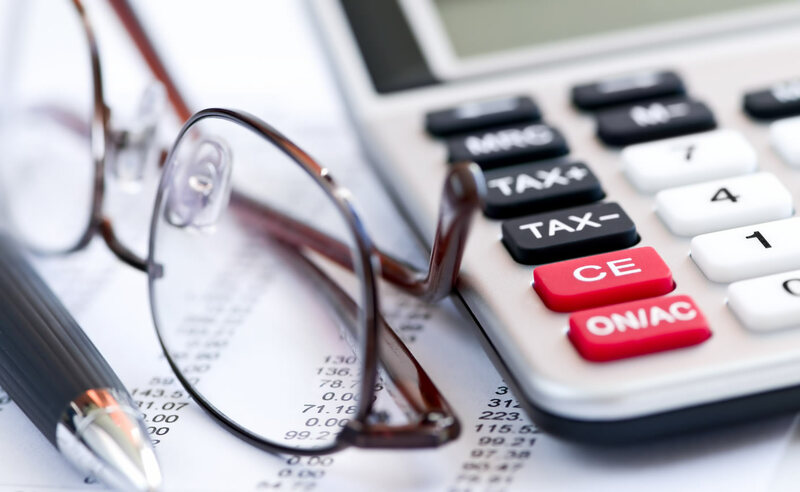 We are here to clearly answer your tax questions, file your tax returns, and respond to any tax notices or represent you before the tax agencies as needed. Tailoring our tax advice to your specific family and work situations. Providing specific strategies to legally reduce the amount of taxes you owe. Answering your tax questions in simple terms. Continuing to find new ways to minimize your taxes throughout the year. Have you received a notice from the IRS or another tax agency? Are you getting audited or have a tax lien filed against you? We work closely with the independent, fee-based investment advisory firm, O'Connor Wealth Management. 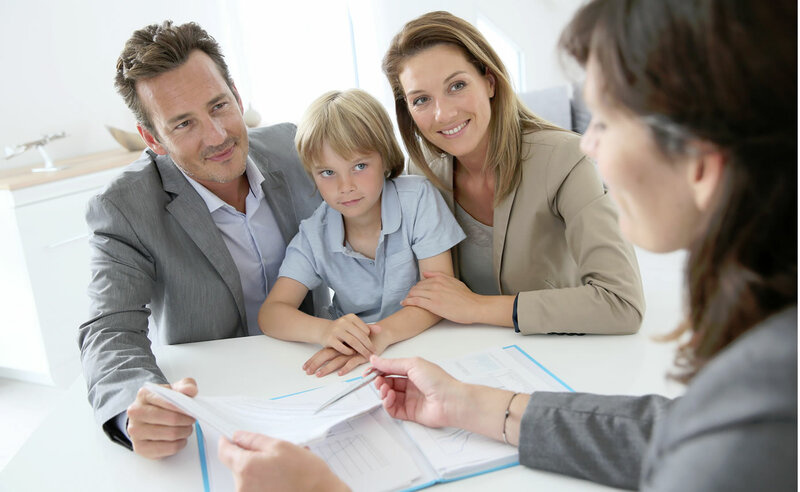 We have established relationships with attorneys who specialize in estate planning including preparing wills and trusts and representing beneficiaries and fiduciaries during Trust Administration.